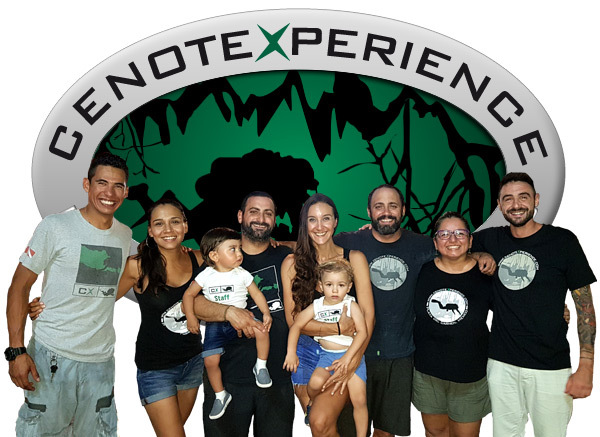 We are a team of experienced Diving Instructors, Cave Divers and Videographers, offering the best diving experience in the cenotes and coral reefs in the Riviera Maya, Mexico. Why dive in the Cenotes? A cenote is a natural pit, or sinkhole, resulting from the collapse of limestone bedrock that exposes groundwater underneath. Especially associated with the Yucatán Peninsula of Mexico, cenotes were sometimes used by the ancient Maya for sacrificial offerings. 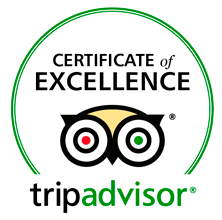 We would like to share with our customers and friends this great news: "Thank you TRIPADVISOR for rewarding us with the Certificate of Excellence 2014, 2015 and 2016."